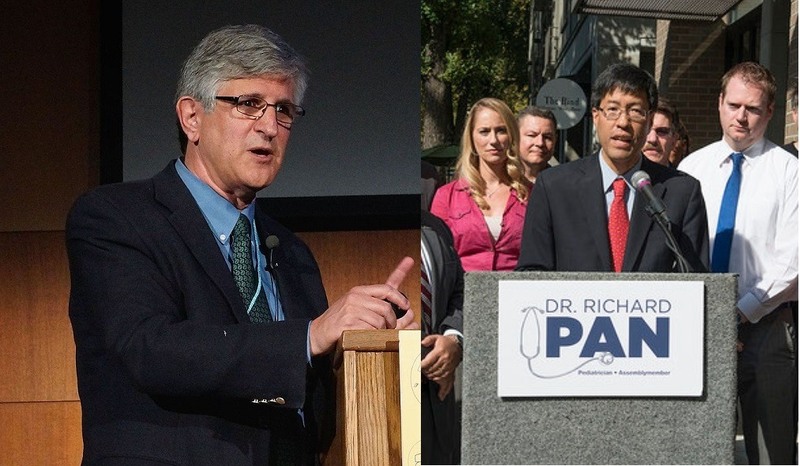 Paul Offit MD (medical devil) has mega interests in vaccines. I can't think of a way that this individual will ever wake up from his power hungry and greedy dream. i could not have stopped myself from standing up and shouting out the number of VAERS claims current this year along with the fact that only about 10% of the vaccine damages are even reported. They would have had to throw me out, lol - but i would have done it. If possible i would have called Offitt a fool and offered to prove it quickly. If he took me up - i'd point out his "10,000 vaccines in one day is safe for a child" statement, and point out that this means injecting over 350 cubic inches of poisonous chemicals, toxic heavy metals, and diseases and disease components into the baby to "make it healthy". Anyone thinking that is sane in a full grown human is too stupid to be an MD anyway.